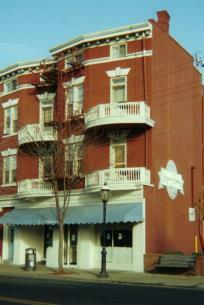 Established in 1927, Virginia Bakery was a full line bakery specializing in old world German breads and pastries. 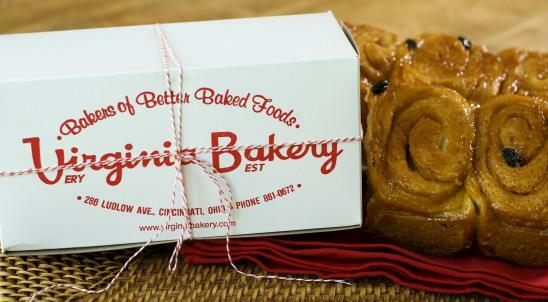 Located at 286 Ludlow Avenue in Cincinnati, Ohio, the bakery was a place to meet friends, grab a bite to eat, and of course, buy your Old Fashioned Schnecken. Now with our book, Virginia Bakery Remembered, you can step back in time to sample a slice of Cincinnati history and try your baking skills with over 70 recipes. We’re sure Virginia Bakery Remembered will occupy a prominent place in your cookbook collection.